Fermentation is far from a perfect science. If anything, the exact opposite is true, two ferments seldom turn out the same. There are too many variables at play, including variations in your ingredients, the culture and even the weather! 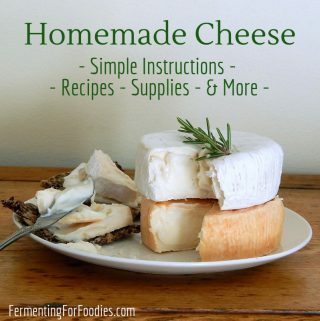 In fact, the subtle variations in flavour is one of the foodie joys of eating fermented foods! However, there is a dark side to less than perfect ferments, and I want to spend some time discussing common types of Fermentation Failures! (Cue the dark music and prepare to be enlightened). Your sourdough never bubbles, your yogurt doesn’t set, your kombucha doesn’t grow a baby SCOBY and you feel like giving up on fermentation. Luckily there are only a few reasons why ferments don’t go anywhere. 1. Temperature: Ferments have an ideal temperature, anything outside of this temperature range slows down the ferment, or can even stop it completely. However, not feeding your culture the right types of “food”, or forgetting to feed your culture regularly will cause your culture to be less than vital. 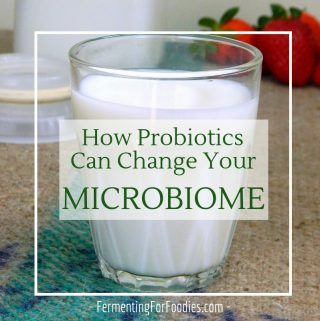 This will affect your fermentation, but generally doesn’t stop the fermentation all together. So name your culture, and make sure you feed it regularly! 3. Water: If you use chlorinated water (some cities use chloramine treated water -see below) then that will harm your culture. The goal of chlorinating water is to prevent bacterial growth, and we want to encourage it! If your water is chlorinated then passing it through a charcoal filter, or leaving it out for 8 hours should be enough to remove most of the chlorine. However, chloramine is much more stable and won’t be removed by your standard filter. 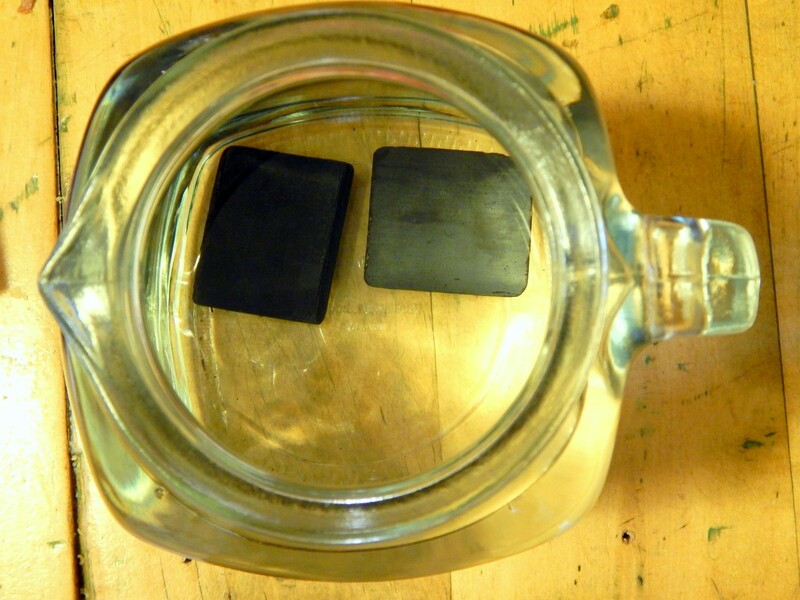 You need a filter where the carbon is submerged in the water for several hours (my charcoal filters are in the photo below). Alternatively you can boil your water for an hour to remove the chloramines. Unfortunately it would take several days for chloramines to evaporate from water left on a counter. If you struggle with sourdough, vegetable ferments or beverages, then I would suggest checking if your municipal water source treats with chlormaines. 4. Air-quality: Many ferments rely on “free-range” yeasts and bacteria that live in your house. 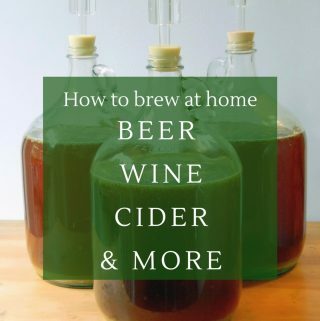 Your house might not have a very good garden of yeasts and bacteria and thus you may struggle with getting your ferments to colonize. If you keep fermenting, then your local air quality will “improve” and you’ll find it easier and easier to kick start your ferments. However, if you use a hepe (or similar) air filtration system then you might not ever be able to colonize your ferments. Also, it’s a good idea to ease up on the anti-bacterial cleaners. 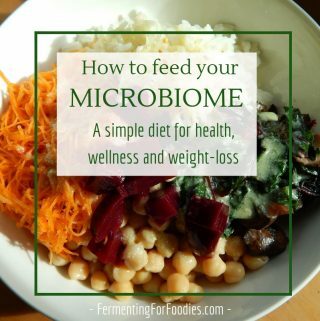 We need “bugs” in our environment to keep us healthy and help us make great ferments! 5. Time: It takes time to ferment… so give your recipes the time required to ferment… sometimes it can take up to a week (or even much longer) to finish a ferment. For more information on Fermentation Failures check out Kahm Yeast and Mold and Other Problems and Concerns. Also feel free to post a comment below or on our Facebook page.